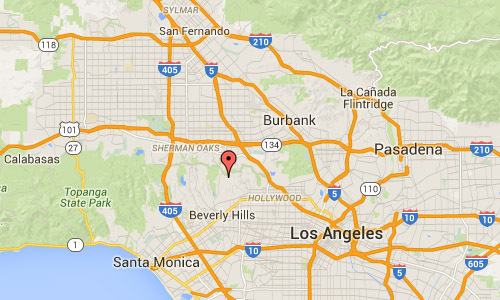 The Bailey House is located at 9038 Wonderland Park Ave in Los Angeles, CA 90046 USA. 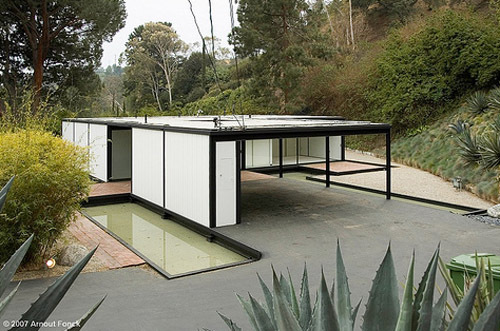 The Bailey House, or Case Study House #21, was registered as Los Angeles Historic-Cultural Monument #669, with the endorsement of then-owner Michael LaFetra, the Los Angeles Conservancy, and Pierre and Gloria Koenig. In 1961 Volvo introduced this new sports car and made an indelible mark on the auto world. With Italian-influenced styling and a peppy 100 horsepower engine, the U.S. quickly became the car’s biggest market. 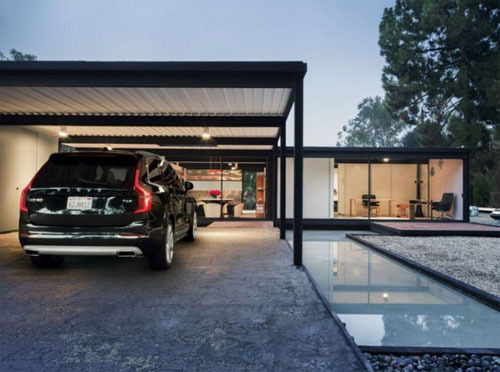 No prior Volvo created a greater impression, and perhaps none has since. The P1800 got an extra boost because of its role in the sixties’ TV series “The Saint” starring Roger Moore, who played hero Simon Templar. The exact car he drove in the series was on display. 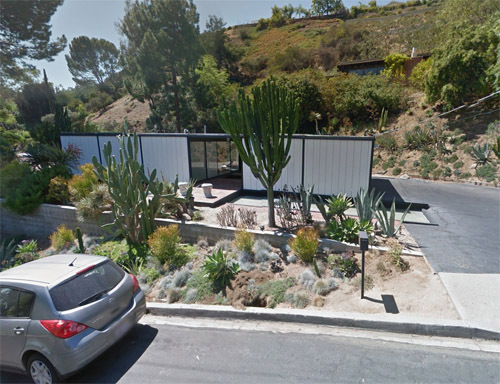 In early 1957 psychologist Walter Bailey and his wife Mary commissioned Pierre Koenig to design a 1,200-1,300 square foot house upon a level site nestled within a Hollywood Hills canyon. The Bailey’s were later described in Arts & Architecture magazine as a “contemporary-minded” couple with no children and an informal lifestyle. This represented the ideal program for Koenig to realize steel framings potential to achieve a truly open plan design that capitalized upon the vast spans that steel facilitated. By May 1958 Koenig had completed his construction drawings and begun collaboration with factories that were capable of producing the prefabricated steel bents. The bulk of construction took place from August to November of the same year, and by January 1959 the house was officially completed. 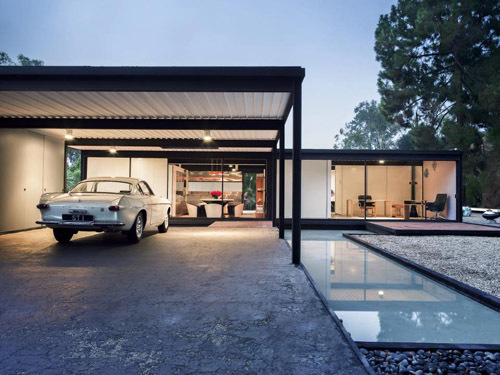 In July 2006 Julius Shulman (at age 95) was invited to revisit Case Study House #21 to photograph it in its modern condition for the catalog of an upcoming auction at Wright 20. 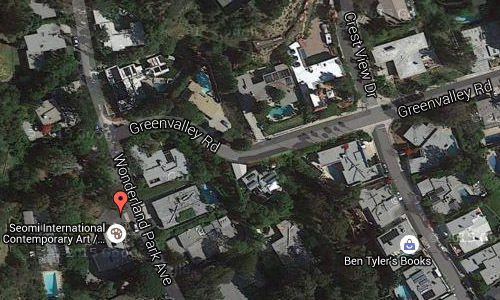 On December 3, 2006 the property sold for $3,185,600 to a female art collector from South Korea. 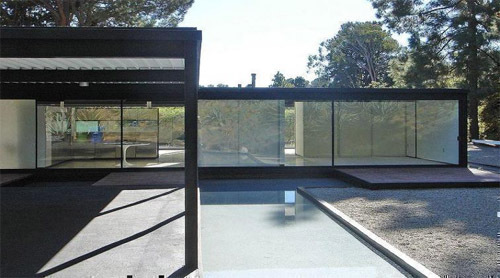 This sale represented the second highest price of a Modern house at auction, just behind Mies van der Rohe’s Farnsworth House, which sold for $8 million. Reports of the sale describe it as a “watershed moment” in the public acceptance of Modernism as art, rather than real estate. Shulman’s latest photographs offer a unique glimpse into the precision of Koenig’s restoration. 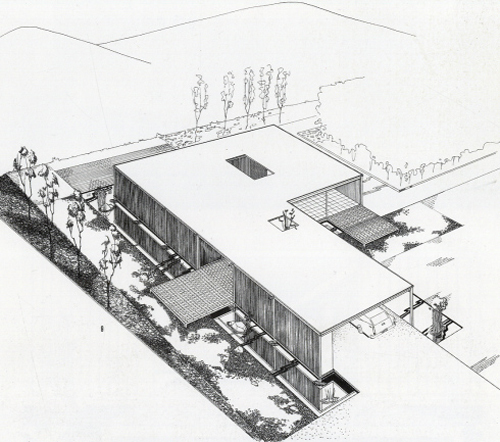 Although Koenig’s completed house is nearly exact to the original design, subtle changes are present. Among these are a slightly altered tiling layout for the inner courtyard wall and a more elaborate fountain mechanism below. The can-like lights that are present throughout the space appear to have a darkened patina applied as compared to the original lacquered fixtures. Additionally, Cracchiolo apparently requested the introduction of semi-translucent glass on the bathroom walls for increased privacy. More information on spfaust.wordpress.com, casestudyhouse21.com, www.seomiinternational.com, en.wikipedia.org, en.wikiarquitectura.com and www.laconservancy.org.